Depending on the equipment type, you can spend anywhere from $15,000 for an intermodal chassis to $150,000 for a specialized heavy haul trailer. 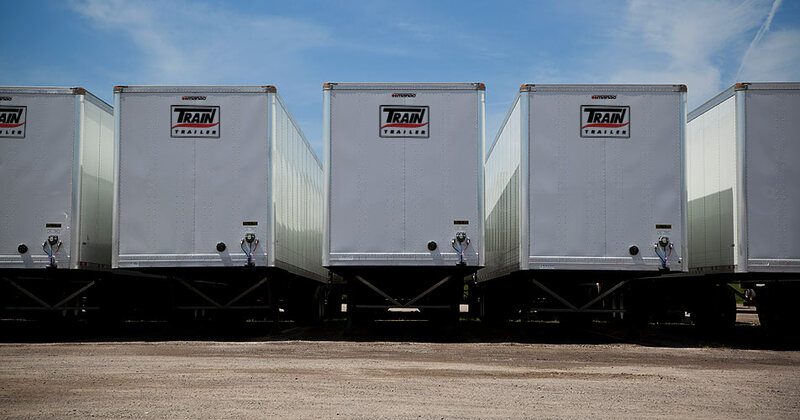 Many of our carrier and private fleet customers choose to free up investment capital for other requirements and lease some or all of their trailer fleet through Train Trailer. We have full access to all manufacturers and equipment types. We have no affiliation with any one manufacturer which allows us to provide unbiased recommendations. In addition to our recommendations on the manufacturer selection, we spec your trailer to meet your exact usage requirements. Our most popular program is an operating lease for a term between 3-7 years. This approach includes maintenance, works best to free up your capital and simplifies the accounting process. When your term is up, your commitment is through and we manage the residual balance and re-marketing requirements.